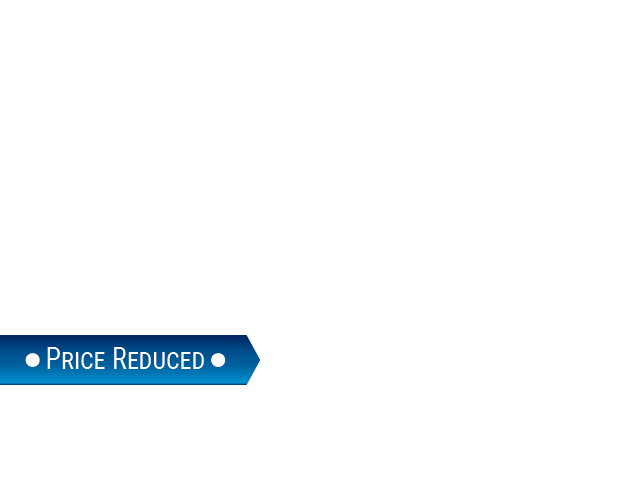 If you have a need for a used vehicle, then Ewald's Venus Ford will have everything you could want! 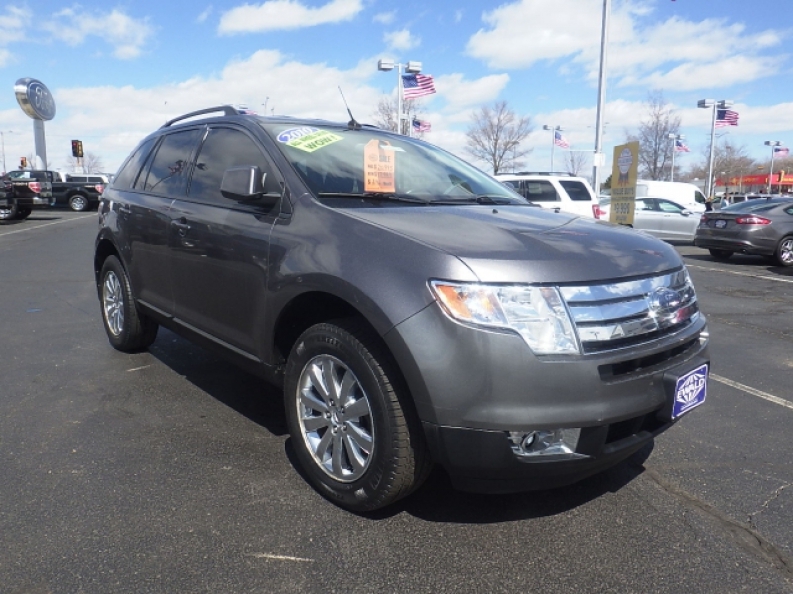 We have a the widest range of used cars, trucks, vans, and SUVs for sale right here in Cudahy WI! If you are looking for something that is reliable, we got it. Something Sporty? We got that too! Something with space and power? Of course we got it! We will have everything you need, from our used cars, to our used SUVs, like our always popular Ford SUV models for sale, all right here in Cudahy WI, with Ewald's Venus Ford! 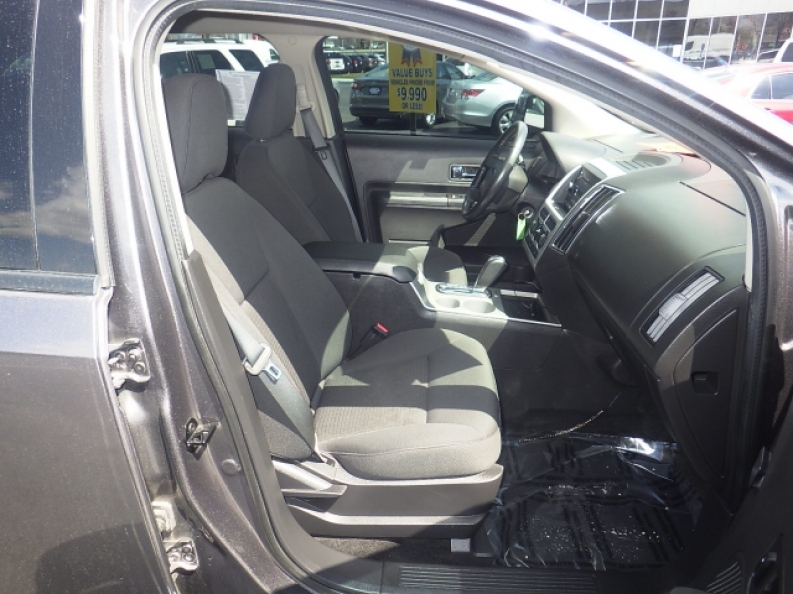 Every single on of our vehicles is of the highest quality, and every single one of our used Ford SUV models will have the space and power that you desire at a great price, like our Ford Edge deals that we have, like this used 2010 Ford Edge SEL for sale! This used Ford Edge has installed under its hood a very powerful, and very fast 3.5L V6 Duratec engine that will have you roaring up to an astoundingly fast 265 horse power at 6250 rpm, and will give you plenty of speed to go blazing down the roads and zipping around the town, getting to whatever location you want to be at with time to spare! This used Ford SUV model is also equipped with a very efficient 6-speed automatic transmission system that will help boost up your fuel economy with its fantastically efficient estimated gas mileage rating of around 17 City mpg and 23 Highway mpg, which will save you plenty of gas and plenty of money every time you go to the gas station and fill up the tank! Come on in to Ewald's Venus Ford, located at 2727 E Layton Ave. Cudahy, WI 53110, and take this used Ford SUV model out for a test drive today!